This group was created following the CiNCA summit on racial equity in outdoor and environmental leadership. 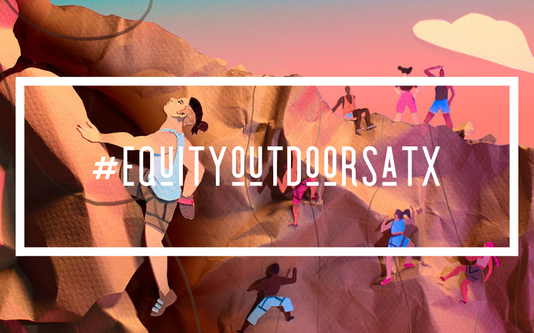 Our goal is to collaboratively address racial equity within our outdoor and environmental organizations in order to attract and retain staff, volunteers, board members and participants who reflect the communities we serve. The group will be a place for shared learning and sharing events, news, articles, resources, etc around equity in the outdoors - from the trails to the boards of our organizations.